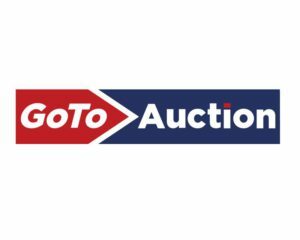 View all of our upcoming auctions! Located among the outskirts of the beautiful and famous Appalachian Mountains in a historical town, 20 miles from Gettysburg and 75 miles from our nation’s capitol, lies Appalachian Auction Company. 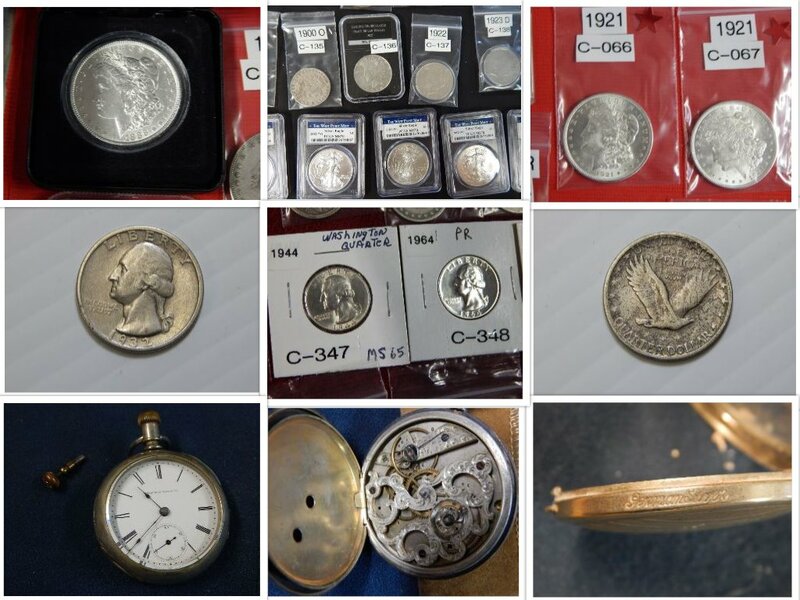 With experience of services passed down for generations, ranging from: antiques and collectibles, households, real estate, auctions and appraisals. We have what you need to feel comfortable working with us. Totaling over 40 years of experience we have decided to continue providing to our local community as well as expand globally by supplying online services. 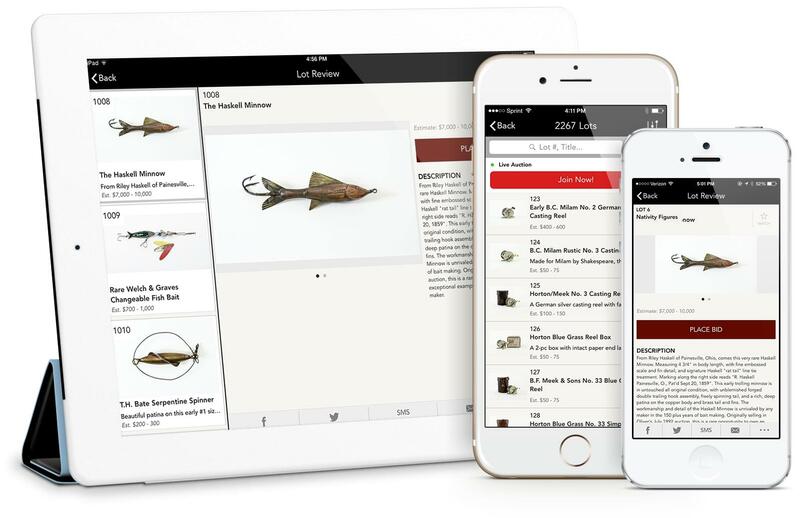 Introducing our New Mobile App! 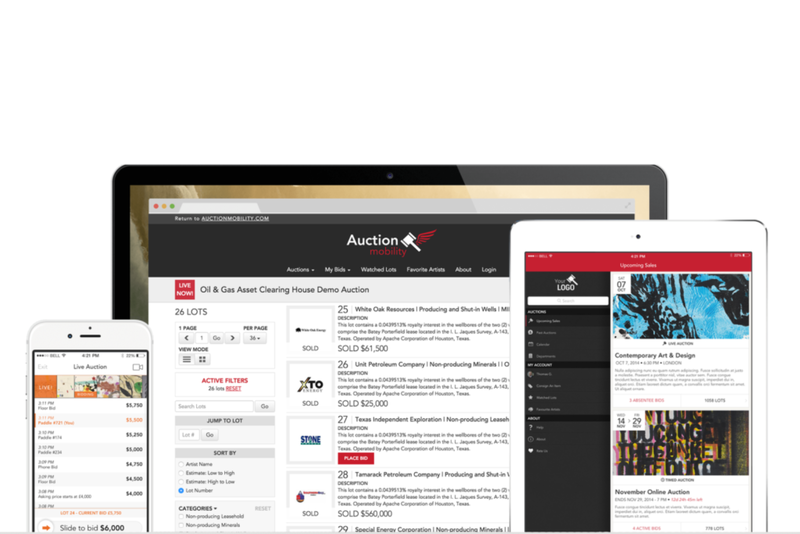 Download today to bid from anywhere at anytime at your convenience through your apple device!